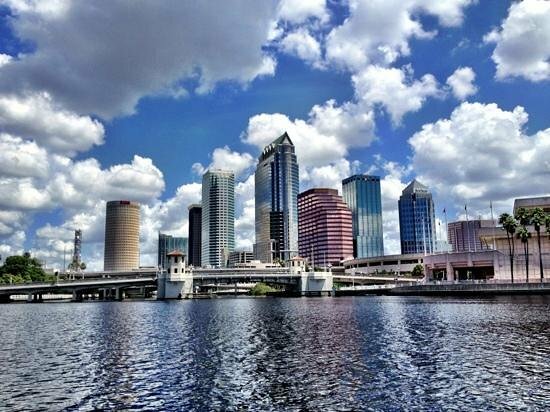 Tampa is one of those cities that's not just welcoming for families — this bustling harbor city is completely geared towards making sure families enjoy their visits. 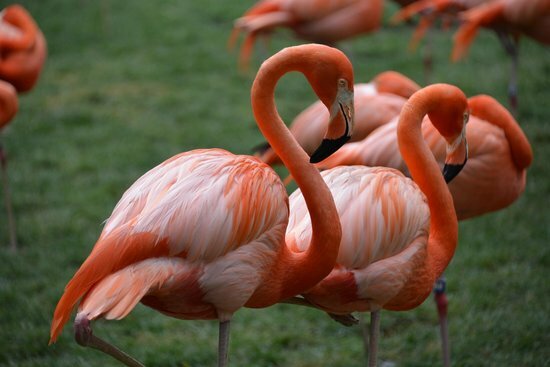 This guide will help you get the most out of what Tampa has on offer, from high-flying thrills and outdoor treks, to museums, zoos, and play zones designed to engage kids. 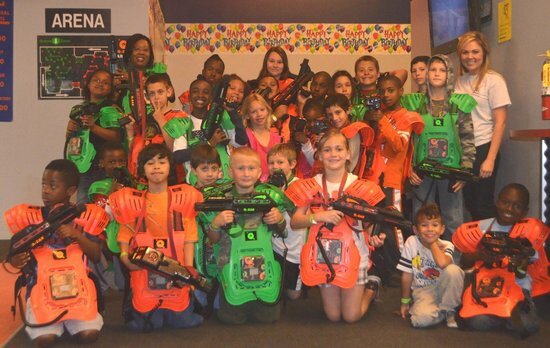 You'll be spoiled for choice, no matter what the age breakdown of your group. Purchasing a Tampa CityPASS online allows you to enjoy 5 attractions of your choice at nearly 50% off the normal ticketed price. Some of these locations are included in this guide. A car is the most convenient way to get around Tampa when traveling with a family. If you haven't driven down, there are plenty of rental spots in the city and at the airport. Remember to carry sunscreen and water along with you! 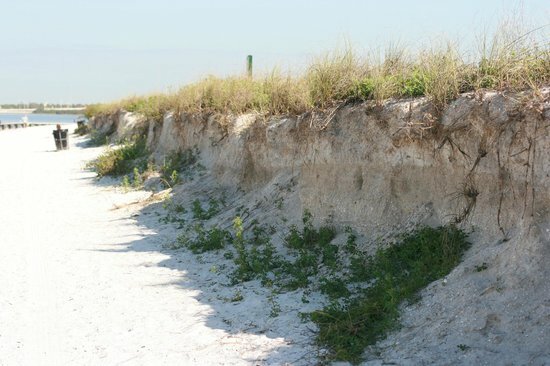 Tampa can heat up, and both dehydration and sun sickness can be quick to set in. 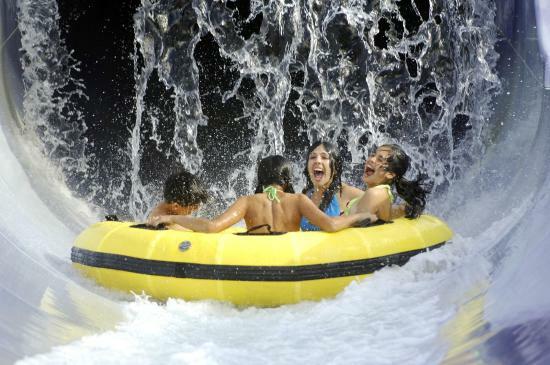 Theme park + zoo = lots of thrills! 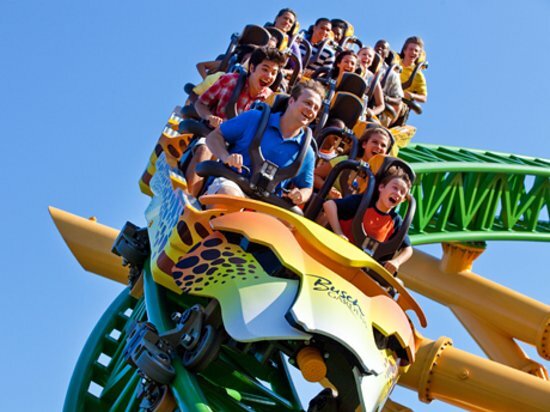 Busch Gardens offers attractions suitable for all ages, including massive high-flying roller coasters, bumper cars, water rides, safari animals, and even a circus. There are also fun seasonal attractions, such as ice skating and outdoor music. Hats, glasses, and sandals are notorious for flying off of riders on some of the faster coasters, so it's best to secure those items or leave them at the hotel. Rides are known to close during thunderstorms, and on occasion, for repairs. Check weather and ride closures ahead of time to avoid disappointment. While Busch Gardens does offer a Fastpass option, lines are generally quick even when it's crowded. 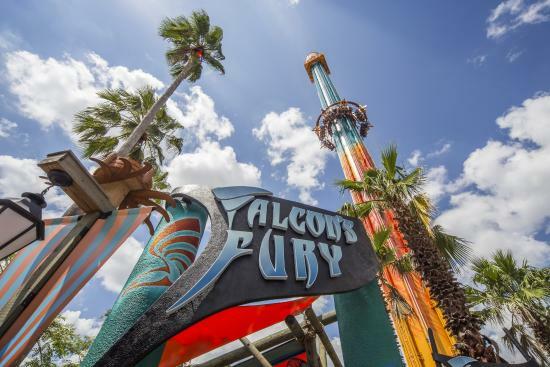 Opt for a Fastpass only on busy days in the high season. Food passes are available that provide unlimited food and drink while in the park (some limited vegetarian options included). Ask at the ticket counter if you are interested. Hall-O-Scream is a popular event during the month of October, and in December Busch Gardens turns into Christmas Town. Penguins, otters, sea turtles, and sharks! 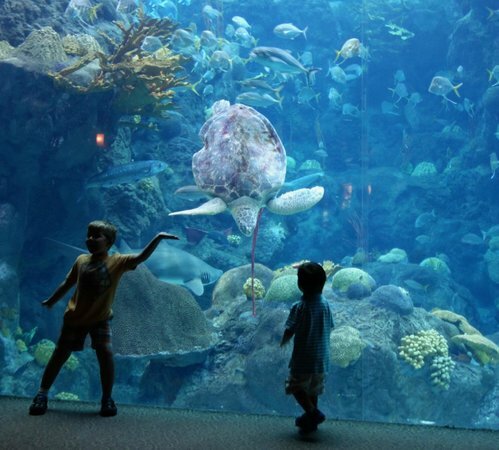 At the Florida Aquarium, kids and adults alike can enjoy napping turtles, swimming seahorses, and more. 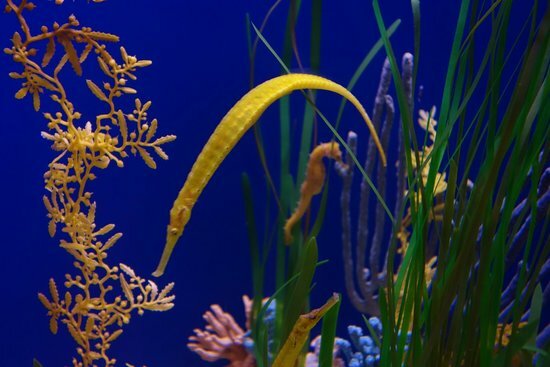 Highlights include a water tunnel where the aquatic life swims around you, reptile and deep sea displays, and a water play area for children. Aquarium-trained divers feed the sharks daily during open hours, and guests are welcome to watch. Ask about times when you're buying tickets. Outside the museum, the "Explore A Shore" water park invites children to play in the sun and water — just be sure to bring along a swim suit! There is a cafe on premises that serves light bites. 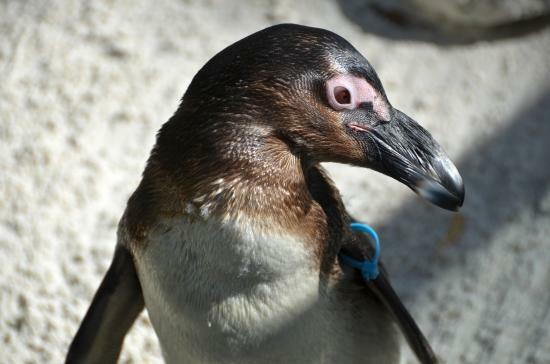 The Aquarium offers a guided tour that describes what running the place is like, from feeding the animals to maintaining their habitats. 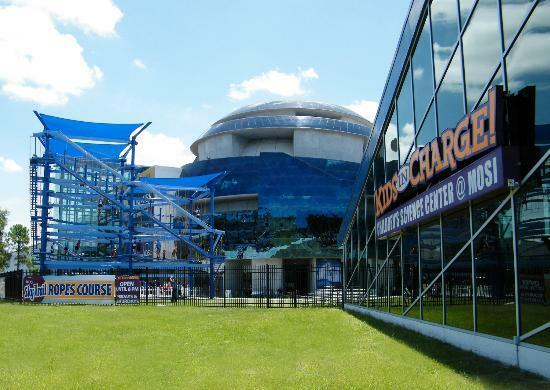 The Aquarium is included for CityPASS Tampa holders. 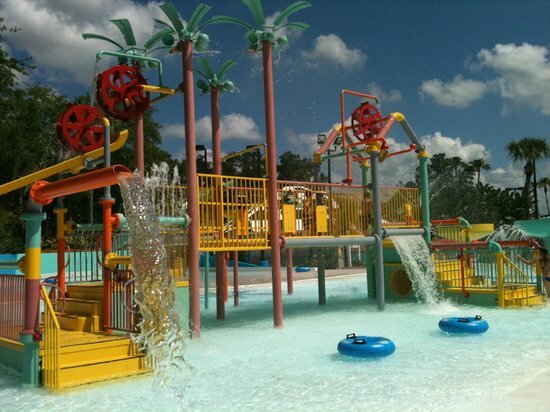 Cool off from Tampa's heat at Adventure Island, where you will find activities and areas suitable for children of all ages. 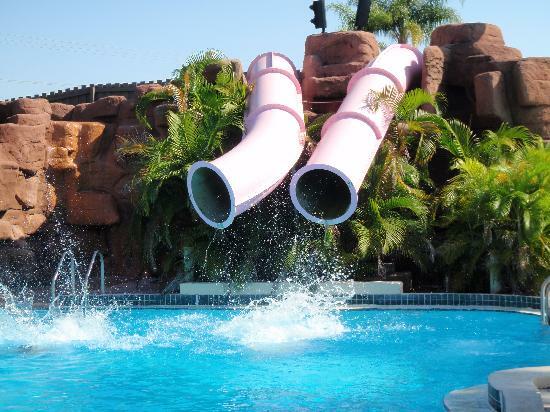 Teenagers can appreciate the zippy water slides, while younger children will enjoy the wading pools and play areas. With a wave pool for the especially energetic, and a lazy river for relaxing, this park's got water enough to float anyone's boat. There are small fees for parking and lockers. The park offers dining options, but to save money bring in your own lunch and drinks. You are allowed to bring a small cooler or backpack with food into the park. 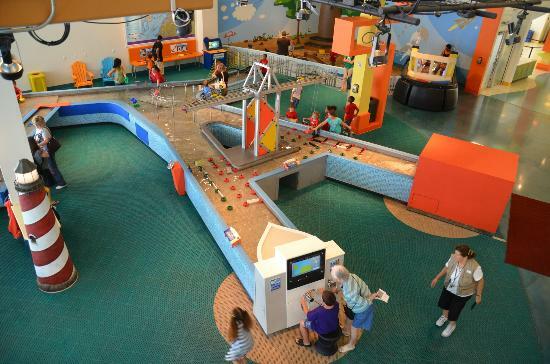 The Museum of Science and Industry offers hands-on fun and learning. Don't save this spot for a rainy day! If your children are interested in 'how stuff works' — from airplanes to exoskeletons — this museum a must. 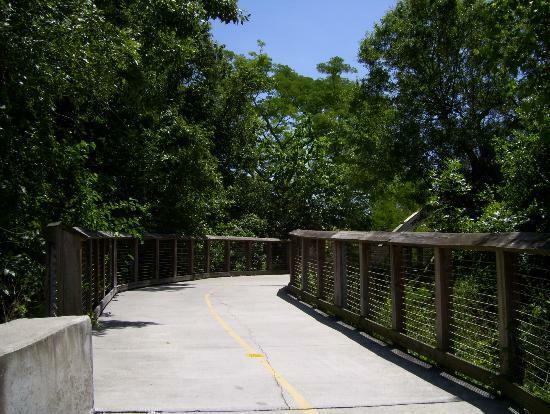 The site caters to families, with areas such as a sky trail, zip line, and playground where kids can blow off steam, along with more relaxing areas, including the IMAX theater, butterfly garden, and planetarium. The sheer array of things to do, see, and learn across biology, geology, meteorology, astronomy, and more will keep everyone absorbed. 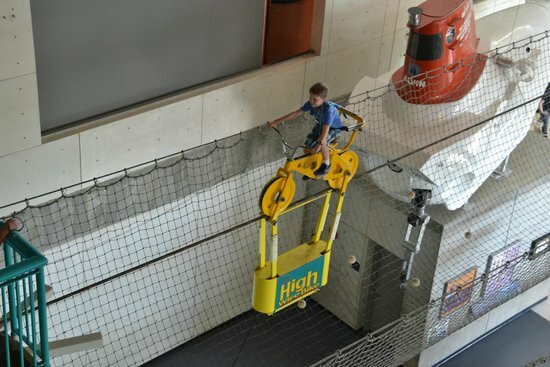 There is a small additional charge to use the rope course and zip line. The IMAX film is included with the purchase of a museum ticket. Lions, tigers, cheetahs, and mountain lions! If you like big cats, you will enjoy this special place with a special story. 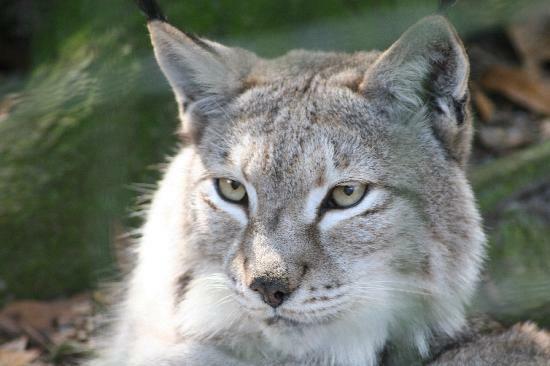 Bug Cat Rescue is a wildlife reserve rescues, rehabilitates, and lovingly raises these majestic creatures. 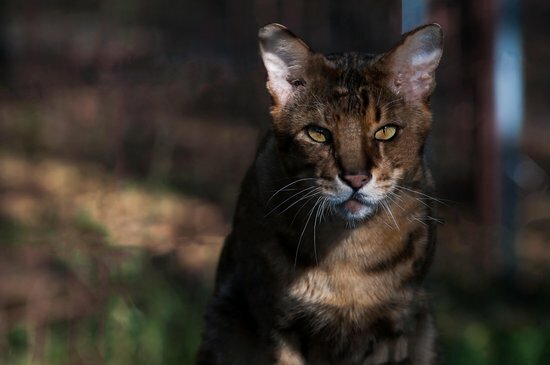 Each cat has a unique tale, and the whole family will thrill at seeing them in all their massive, furry glory as you make your way around the park. 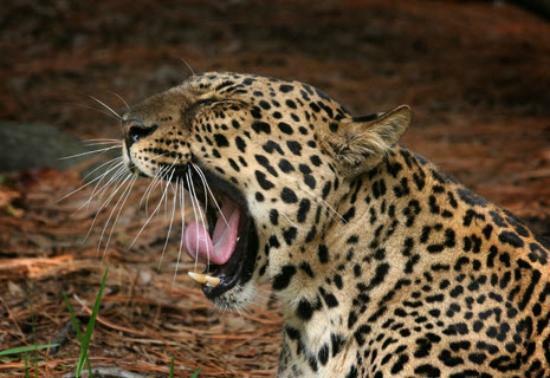 Big Cat Rescue is run by a not-for-profit organization dedicated to rehabilitating big cats for the wild. 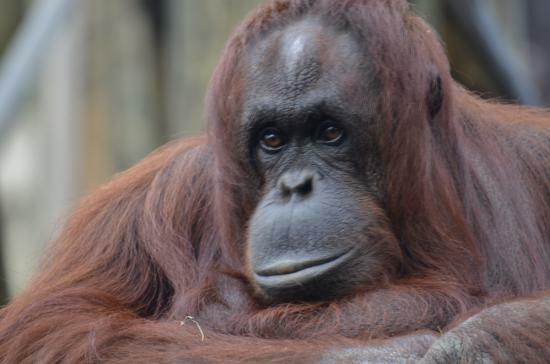 Money spent on admission and in the park goes directly to care of animals. There is free water at various points in the park. Bring along a bottle to fill up on especially warm days. 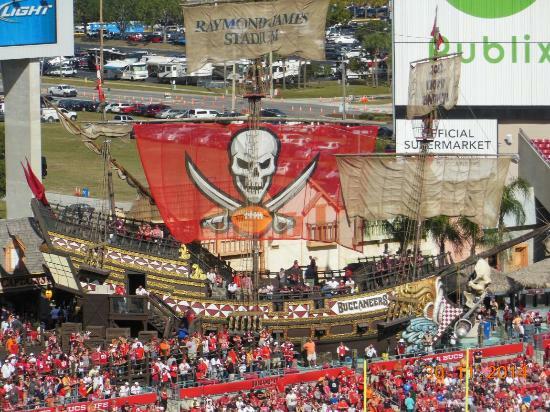 Whether or not the local Buccaneers are your family's team, a football game at Raymond James Stadium makes a fun outing The famed stadium features its own pirate ship in Buccaneer Cove (a.k.a. the end zone), and it comes to life with booming canons every time the home team scores. 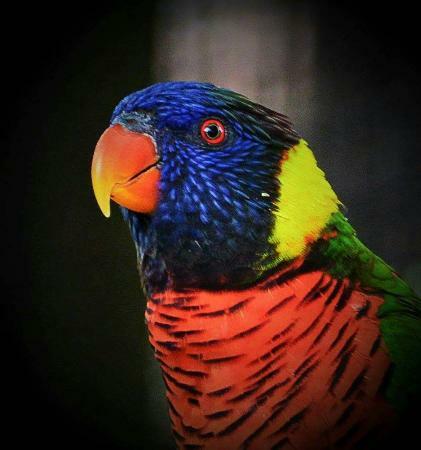 Little visitors will also enjoy an animatronic parrot who talks to those passing beneath his perch on the pirate ship, as well as the games that show up on the big screen throughout matches. There are plenty of music and concessions to keep the family both dancing and fed, too. 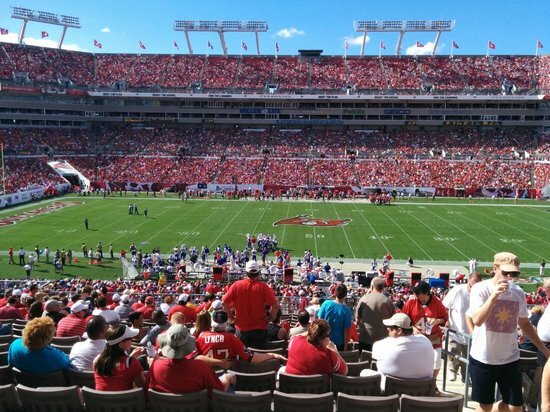 Raymond James Stadium hosts some other events that may be of interest to families, such as monster truck rallies. 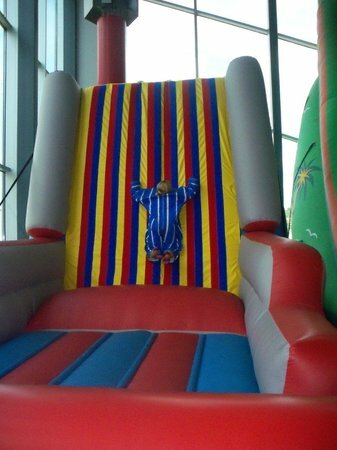 You can rent the pirate ship at the stadium for children's birthday parties or events. If there isn't a game on during your visit, consider taking a tour of the stadium to see the box seats and locker rooms. Kids also get the chance to take the wheel of the stadium's pirate ship. If you're more of a baseball family than football (or why not both? 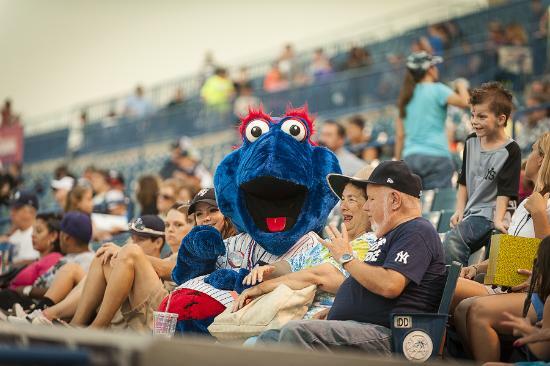 ), the George M. Steinbrenner field offers a wonderful opportunity to catch a taste of Tampa's minor league baseball vibe. Designed to welcome families to games, the gorgeous outdoor stadium offers activities for children during game nights. 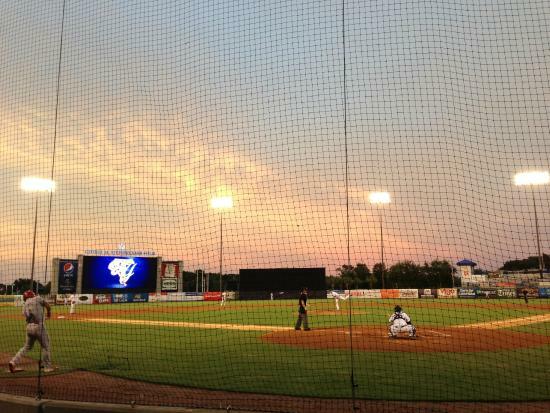 Take your seventh inning stretch and watch a deep sunset as the hitters 'play ball.' Even better, it's an inexpensive evening (but just as fun!) compared with other major league sports. 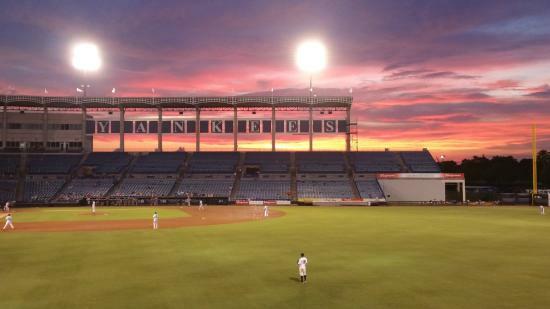 Steinbrenner Field is a smaller-scale replica of the original Yankee Stadium in New York. The Yankees sometimes take to the field for spring training, between February and March. Visitors are welcome during some of these training sessions as well. 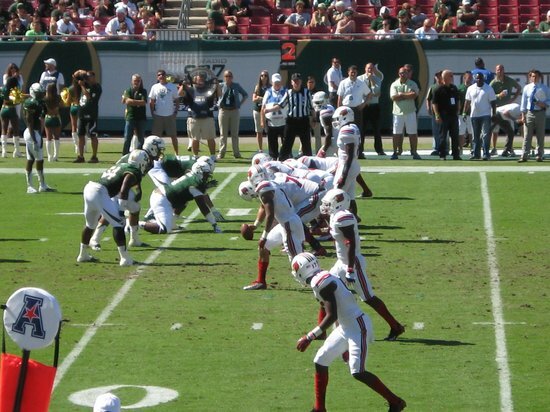 Though Tampa is generally very warm, it can get nippy in an outdoor stadium by nightfall. Take along a sweater, jacket, or cardigan just to be safe. 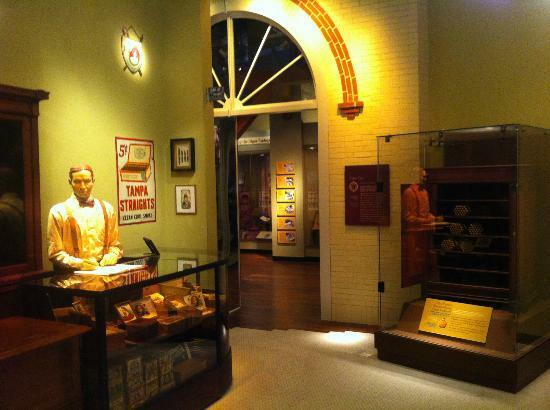 The Tampa Bay History Center tells a bold and startling tale about the city, and even America. 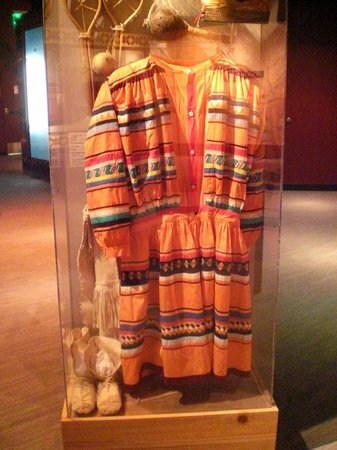 Designed to engage children — but interesting for adults as well — the center features three floors of videos and exhibits that paint the pictures of the once-local Seminole tribes, Tampa's launch into the cigar trade, and challenges of the modern era. Other treats are the view of the bay from outside the Center, the tasty eats at the on-site Columbia Cafe, and cool items at the unique gift shop. The History Center also offers a guided tour of the facility's exhibits. 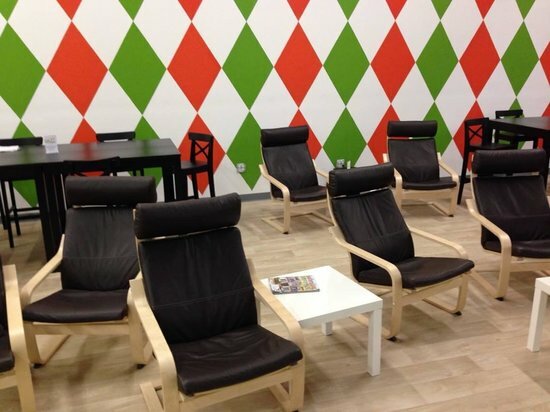 The center is fully accessible, with an elevator that makes it easy to bring strollers along. Take some time before or after your visit to walk along the waterway outside the center. It is especially lovely when it's growing dark and the lights reflect off the water. 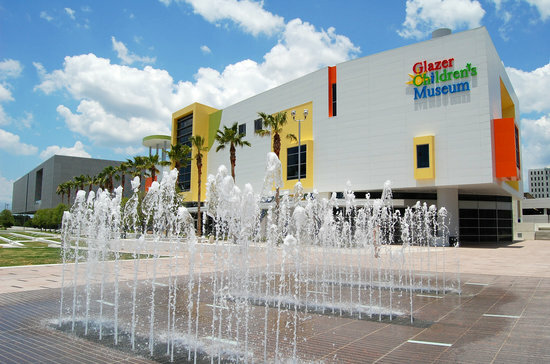 A wonderful place to take toddlers and young children for explorative play, Glazer Children's Museum offers a vast amount of themed areas that allow kiddies to jump, climb, build, and share. The name 'museum' is a bit of a misnomer here. 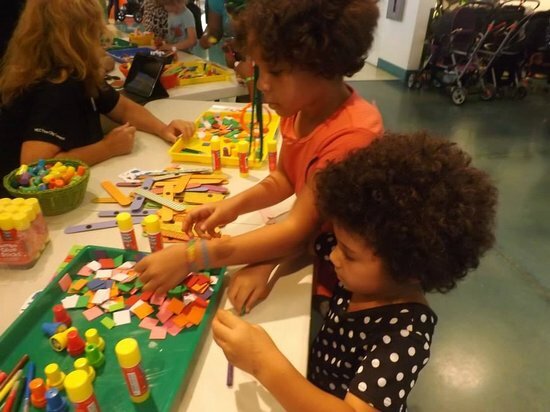 This is an education and fun center where the various hands on-activities incorporate learning and growth, and kids will encounter everything from sandboxes to weather patterns to familiar cartoon characters. The Museum can be incredibly crowded on weekends and in the summer, which means kids have less time to interface with the toys. It's best to visit on a weekday or in the off season. Different play areas are designated for different ages, mostly quite young. Children 10 years and older may find themselves bored. 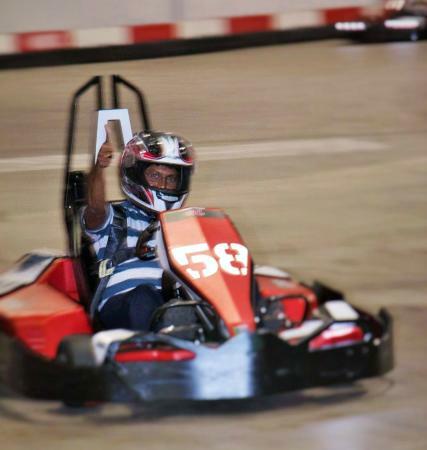 The Grand Prix Fun Center offers an escape from tours and sightseeing. 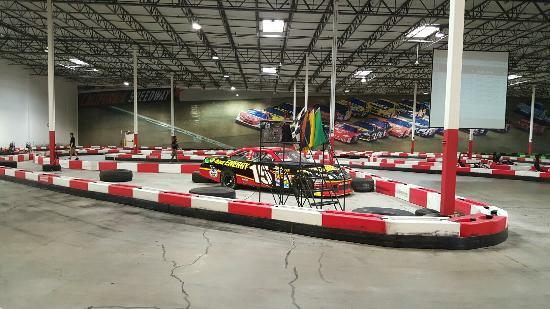 It might seem slightly old-fashioned now, but its mini golf, go-karts, batting cages, and video games make the fun center a a great spot to cool off or escape the rain. While some of the games are a bit dated, kids don't generally mind. There are lots of familiar favorite games available. 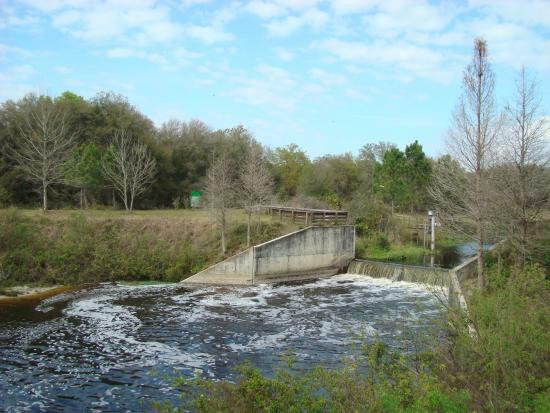 Lowry Park is quiet and charming, with grassy patches and plenty of space to run around. In addition to a zoo located on the premises, there is also water play area where children can don a swimsuit and chill out. Bring a swimsuit and change of clothes so that kiddies can have fun in the water. This is a great place for a picnic. 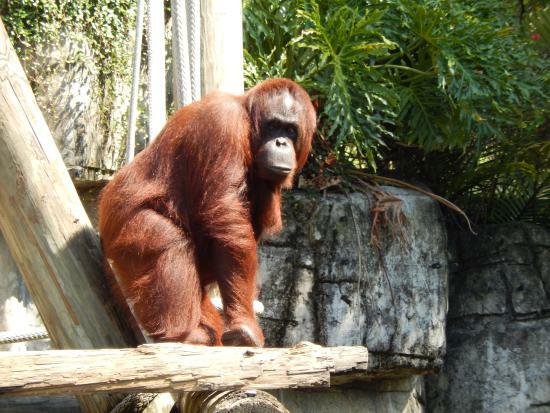 For a day out at a more low-key amusement park, the Tampa Lowry Zoo is just the ticket. The rides accommodate younger children, with gentler roller coasters, a carousel, a light-up animal art park, and a small water play area. 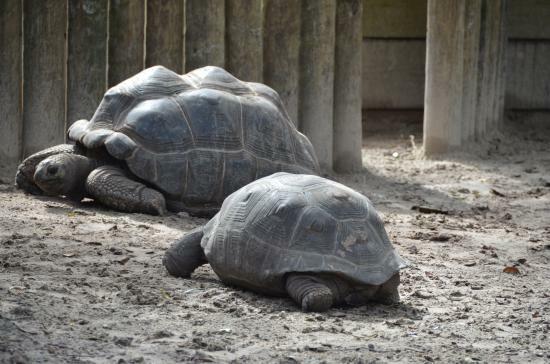 And while the elephants and Komodo dragons are show stealers, children will love the more interactive elements, including the petting zoo goats and stingrays they can feed. Bring clothes for all weather: It can suddenly get very hot or very rainy in Tampa, without warning. The zoo is outdoors, so bring along hats and ponchos, just in case. 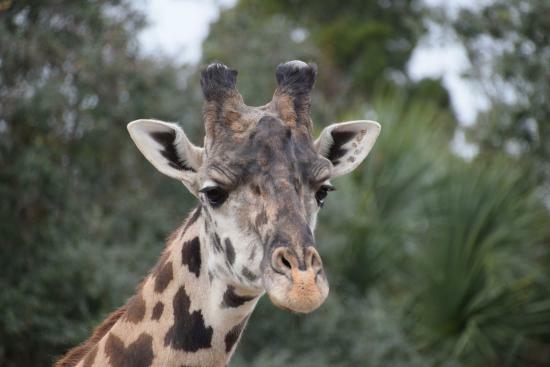 You can visit the Lowry Park Zoo using CityPASS Tampa. 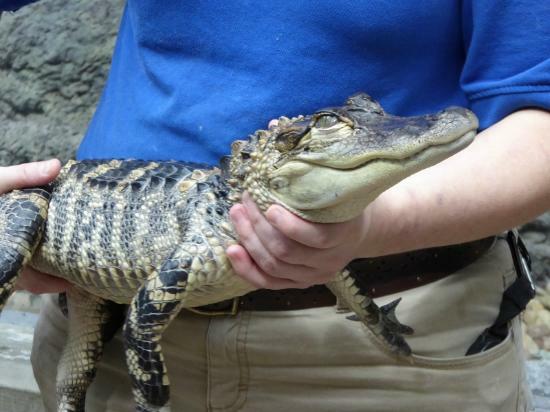 The Florida Aquarium and the Lowry Park Zoo sometimes have ticket deals in effect for bundled tickets. There is a small additional fee to feed some of the animals. 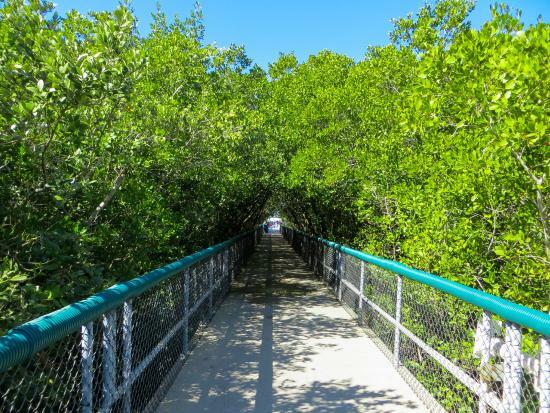 Morris Bridge Park is a shady hideaway offering nature walks along a pretty boardwalk. 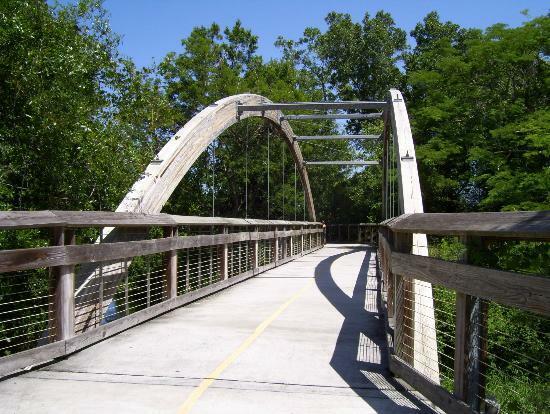 Families can take advantage of walking, biking, hiking trails, many of them easygoing. Being situated along a river also makes for delightful views, and little ones can enjoy spotting animals, fish, and critters along the way. There is a nominal fee to park at the Morris Bridge lot. 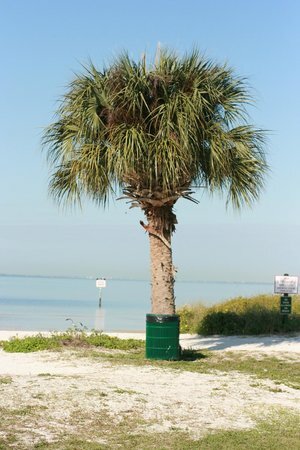 As its name implies, Picnic Island Park is a great place for a family picnic under the palms. You can grill up some goodies at one of the public facilities, or simply bring along treats to enjoy at the picnic tables. Either way, the playgrounds make for great post picnic fun, and the small beach offers good wading waters for little swimmers. Pets are welcome at Picnic Island Park. 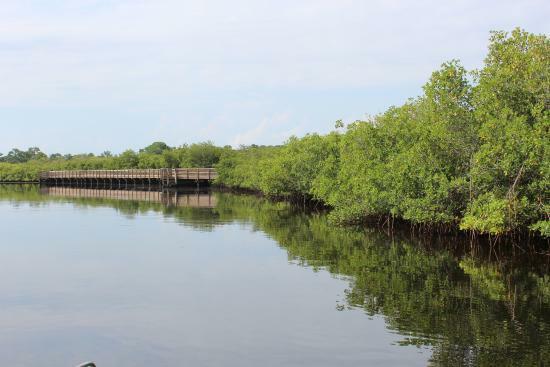 The Upper Tampa Bay Trail is a picturesque nature walk, and its forest and waterways offer a wonderful way for the family to take advantage of sunny weather. Take on the trail by biking, blading, or even horseback riding. There's great birdwatching here too. There are multiple entrances to the trail, as well as multiple lots that charge differing fees. 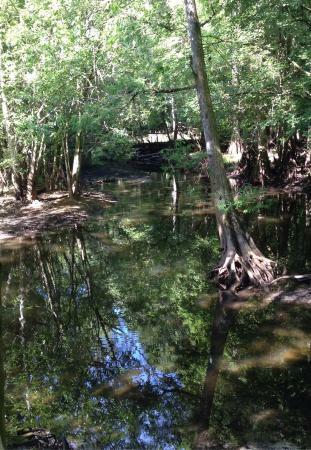 While the trail is very safe, it is better not to get too close to the water in this area, as alligators sometimes may make an appearance. Nearby stables offer trail rides. Look up stables ahead of time to find one suitable for your group of riders. 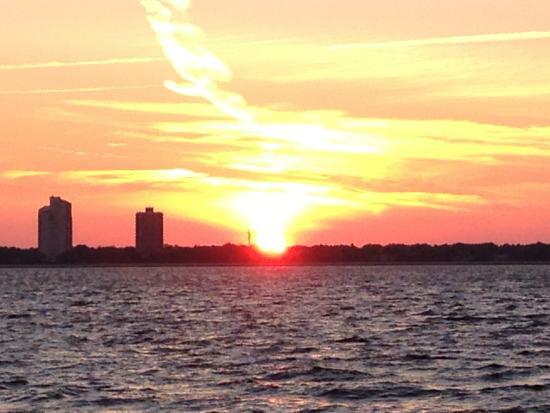 Hop on board the boat 'Never Never Land' and be whisked away along Tampa's Bay. 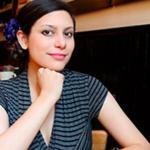 This boat tour is a lovely way to see the city, and to learn about it from witty, insightful guides. 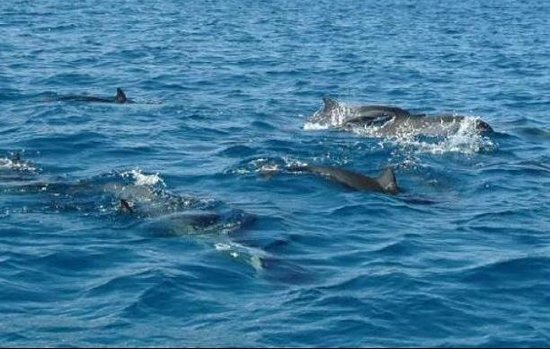 You'll delight in the scenery and the wind on your faces — and you may even spot a few dolphins during your cruise! 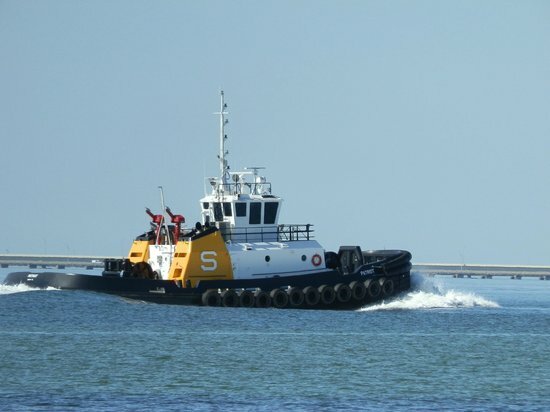 The Tampa Water Taxi Company also offers Night Light and Sunset Tours, which can be even more beautiful than daytime tours. Tours run one hour in total. 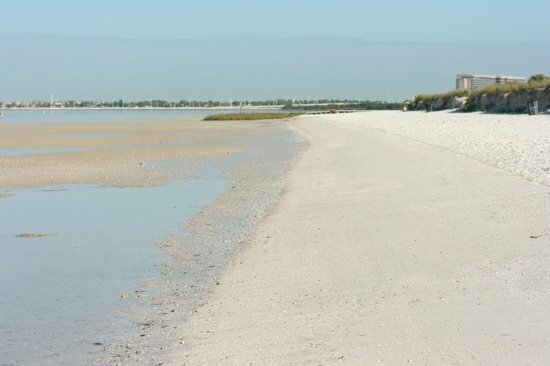 A beach located right in the heart of the city, Cypress Point Park is great for whiling away a few hours building sandcastles and eating picnic lunches. Tables and small shelters are available close to the beach for diners, and the beach itself, while pebbly, is good for sticking your feet into and spotting baby crabs. Cypress Point Park is popular with locals, and thus is more crowded during weekends. However, because it isn't a key swimming beach, it is almost never over-crowded. There is a play area for children at Cypress Point Park. 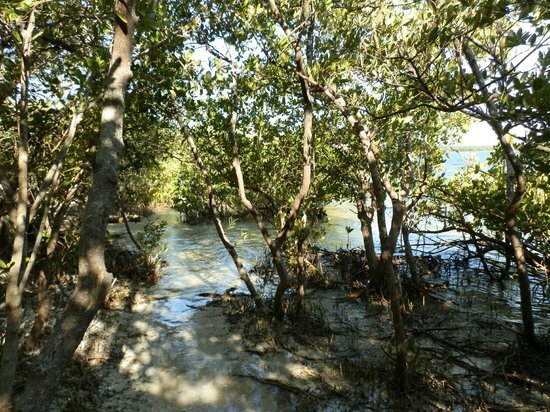 Upper Tampa Bay Park has a ton of options for a day outdoors. Here you'll find everything from kayaking and canoeing to grills, a volleyball court, and grounds for running around and having a game of catch! 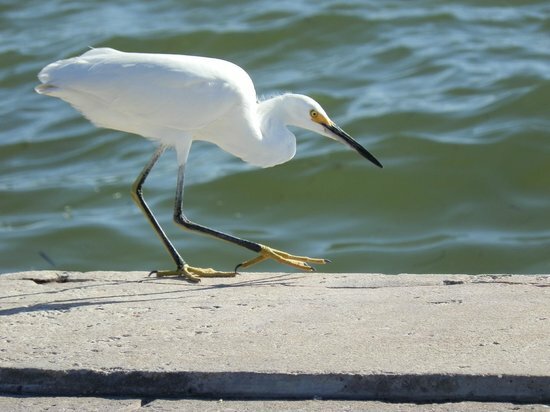 Upper Tampa Bay Park is pet-friendly. 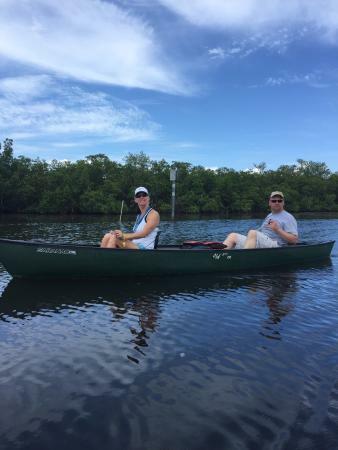 You can rent a kayak or canoe at the park. Life vests are included with the rental. There is a nominal fee for parking — no one hands out tickets, but please pay it anyway as it contributes to park maintenance. There are bathrooms on the grounds. 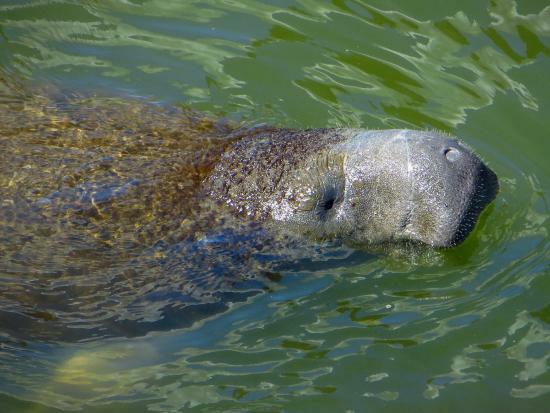 The coastal boardwalk at the Tampa Electric Manatee Viewing Center is beautiful in any season, but it's especially exciting in cooler months, when you can spot plenty of manatees chilling out in the waters. 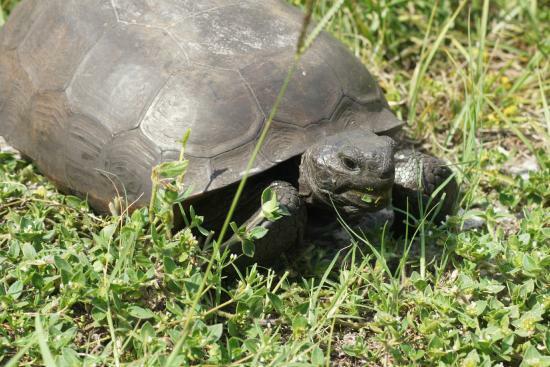 Even if aren't visiting during a manatee month, it's work stopping here to enjoy other wildlife along the nature trails, and the center itself has interesting exhibits on nature and preservation. 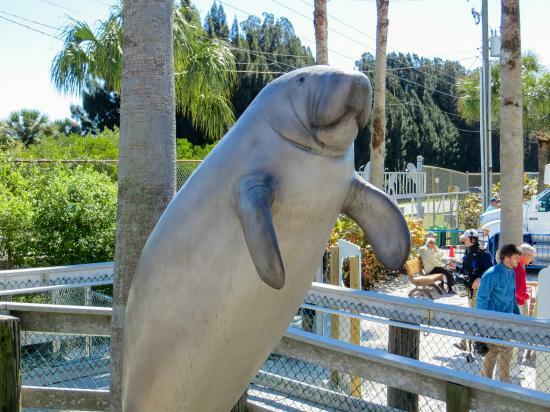 The Manatee Viewing Center is free of charge to enter. 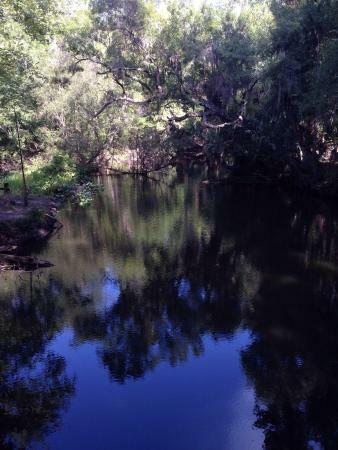 Manatees are generally only visible in the water during fall and winter. Playgrounds is good for very young children who need a break from the sun. 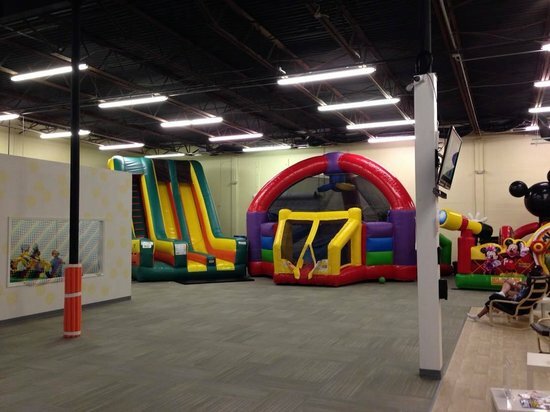 The clean facility has a series of inflatable play houses, including slides and bouncy castles. 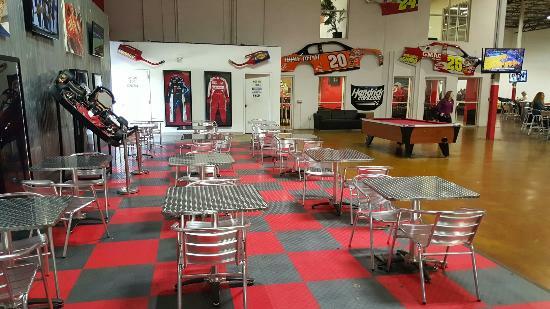 It is entirely indoors, and offers a snack and coffee bar. The facility is fully air-conditioned. 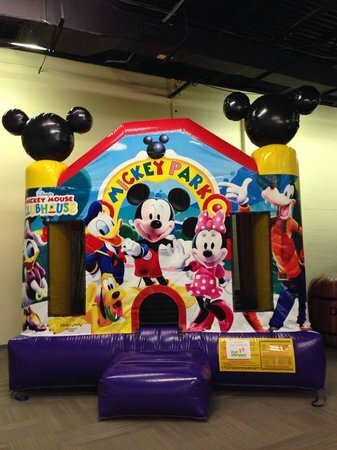 Playgrounds is available to rent for parties and events. 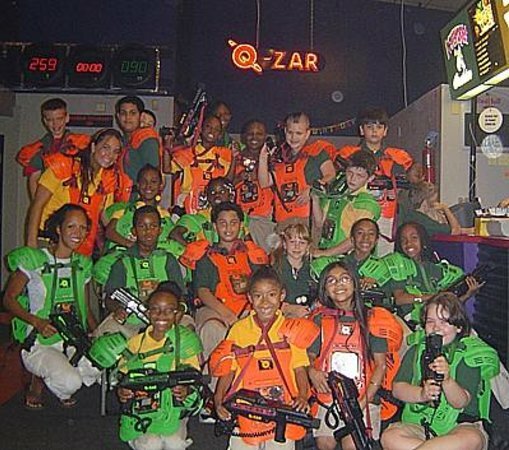 Q-Zar is Tampa's laser tag spot. 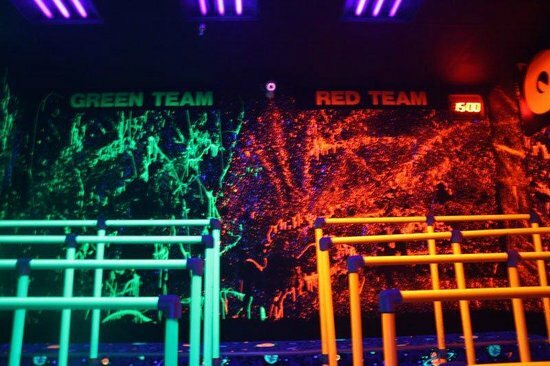 Games are glow-in-the-dark adrenaline rushes that accommodate big groups and single players alike. The arcade and pizza stand outside the arena can keep kids occupied between and after matches. Check ahead on the website for regular ticket deals, as well as ways to score a free game. Q-Zar is best for children seven years and up, as it requires a good amount of physical activity and can be high-intensity. Vests come in one-size-fits-all. 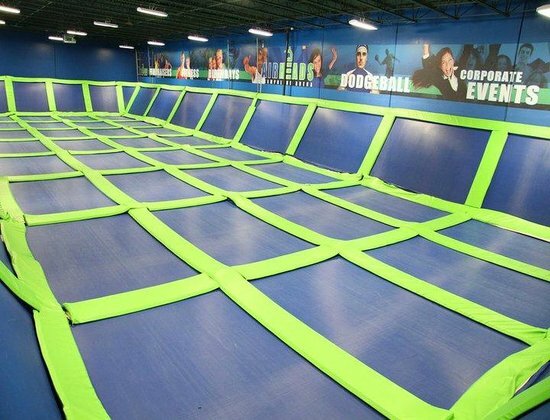 Jump up and get down: AirHeads Trampoline Arena offers an off-the-beaten-path alternative to fun. 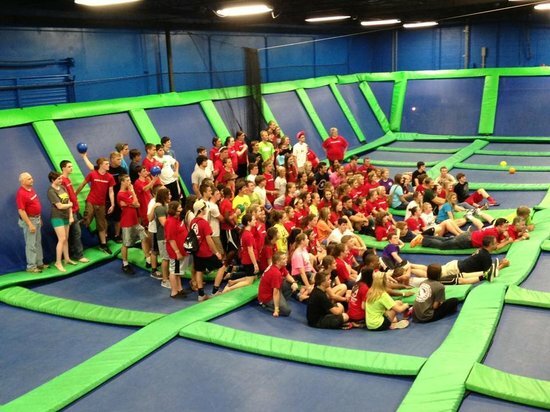 The arena is made up of bouncy surfaces where the young (and young at heart!) 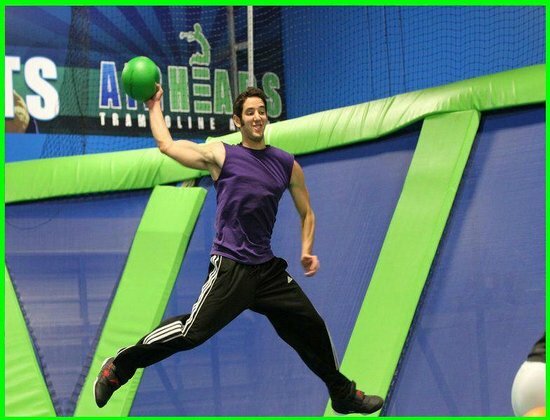 can do acrobatics or engage in games like basketball or dodgeball. Food within the Arena can be pricey, but you are welcome to leave for lunch or a snack and return later. 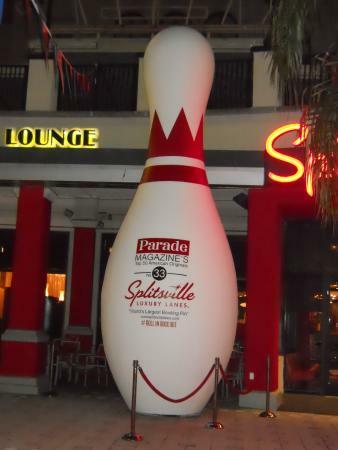 Do some good old-fashioned bowling at Splitsville, where the ambiance is retro and hip. 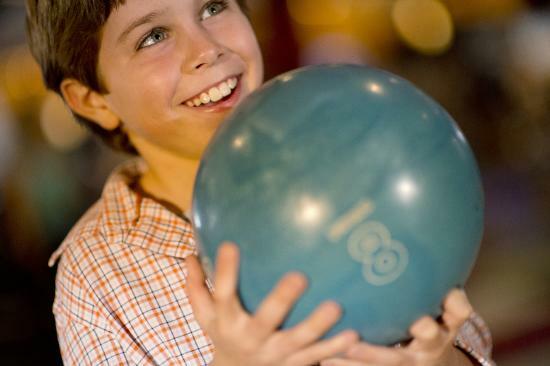 Besides bowling, you will also find pool tables and other fun games, as well as great selection of food to keep everyone happy, from fresh salads to tasty pulled pork burgers and sandwiches. Make reservations for lanes on weekends, as it can get crowded. 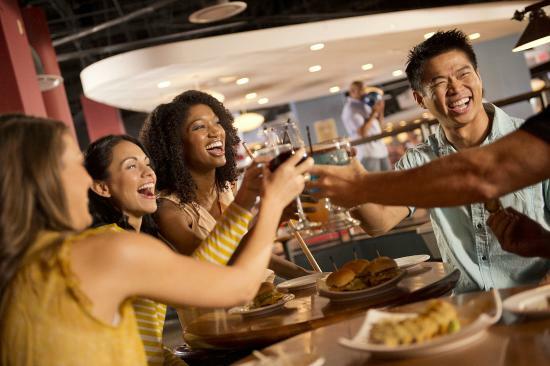 It's better to arrive early, as adult groups come and have drinks while they play at night. 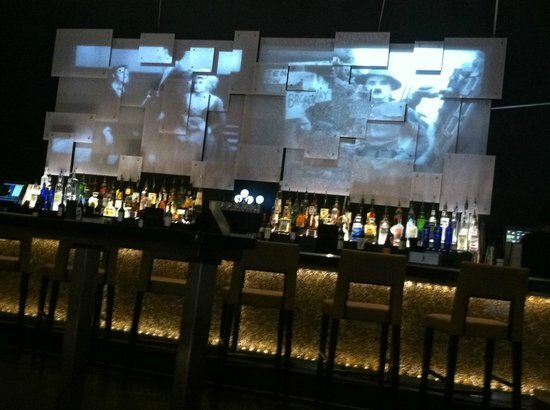 CineBistro is the best place in Tampa to grab a burger with your flick. 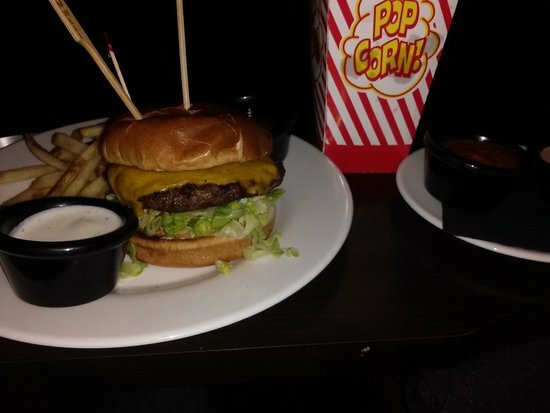 Delicious foods, including drinks, popcorn, desserts, and full meals, are served right in the comfort of your cozy cinema seat. Come early, so that you can place your order and receive it before the film starts (about 20-30 minutes is recommended). 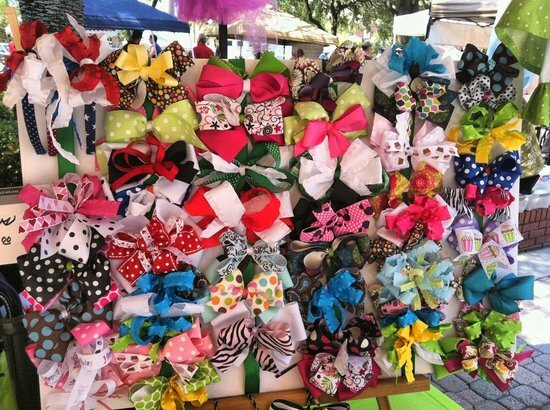 The Ybor Saturday Market is a wonderful way to explore local goods and crafts, and to pick up a fresh and healthy bite to eat. 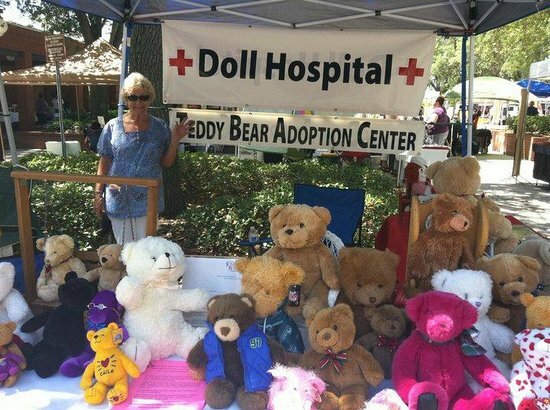 Located in a historic part of Tampa, the market offers everything from toys and souvenirs to locally-made oils, baskets, and even cigars. The fresh fruit, vegetables, and homemade cookies will surely not to go amiss! 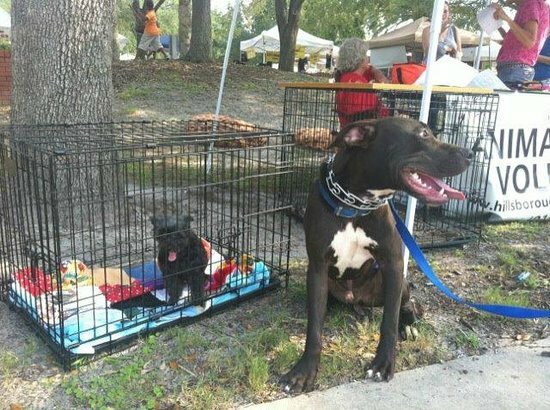 The Ybor Saturday Market welcomes pets. As the name implies, the Market is only open on Saturdays.